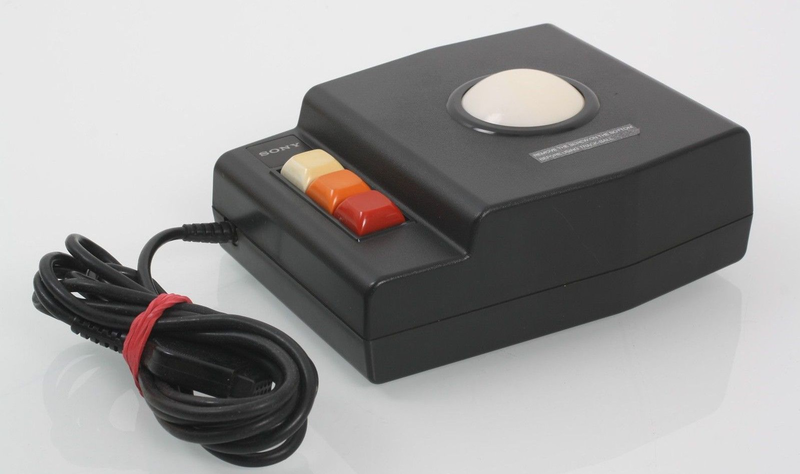 Back in the early 1990’s we tested a “military grade” trackball that used a cue ball inside a strong metal case. I don’t have the name of the mfgr handy. I guess I’m a member of the “dark side”, as I far prefer a thumb trackball as a gaming controller. My “daily driver” input device, though, is a trackpad, but those are useless in FPS games and many other types. Elecom makes one. I expect it would track better after a ball-swap, though. I have both sizes of their finger operated versions, and the dark silver ball on the small one is not very good. I replaced it with a red one, and it works great. I use a CST L-Trac with left/right buttons swapped in software as a thumb trackball. I want Microsoft to bring back their Trackball Optical 1.0, but with silicon carbide bearing points instead of steel. That was their weak point, it was vital to never use those with a dirty hand and to frequently pop the ball out to clean it and the bearing points to slow down the wear. For a while several people were charging as much as $60 to fix them by somehow extracting the little flat spotted steel balls and replacing them with silicon carbide *like every other trackball* had. 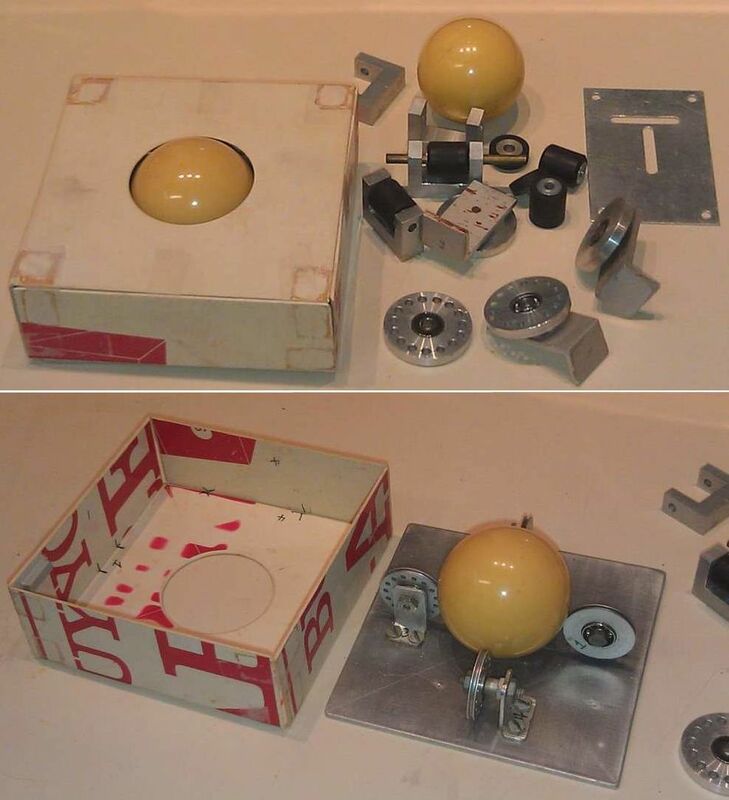 The thumb ball version had a huge number of returns due to an assembly issue. The transistor driving the sensor LED was in a position where rough handling assembling the case would break one or two of its connections. Unfortunately they were made in the time when optical mice and trackballs just *had* to have an “I’m optical!” illumination LED. So the damage went un-noticed on the assembly line during the power function test. Plug into a USB power socket, an LED lights, but not the one that actually does anything, so down the line it would go as “good”. I’d hope that at some point someone caught on to the problem and instructed the testers to not simply look for *an* LED to light when plugged in, but to also *move the ball* and check for a *brighter* illumination. I’ve been using the same Microsoft Optical Trackball (thumb version) for 18 years and I don’t think I’ll ever be able to give it up. They save on desk space, wrist strain and just feel nicer than a generic oval mouse. Last I looked on Amazon and eBay, in box units were going for $100-$400! I mainly use an M570 but I also have a MTO1.0 I like better, and obsessively wash my hands before using it and very often pop the ball out to clean the bearings to try and prevent them from flat spotting. I’m going to stick to my Kensington SlimBlade, still not sure I like it as much as their Expert Mouse trackball that I used for 10 years before the rubber on the scroll-ring fell apart(The ball still works great!).. I got into these as all the thumb ones I could find had the scroll-wheel-middle-button problem normal mice have and they have been a worthy addition to my computer. I’ve had that problem with the wheel click also and opened a bug in libinput. it would be easy to fix for them, just discard hardware wheel events when middle click is held. the dev declined though as nobody else requested it he didn’t want to break userspace. Quite some time ago, leading up to, and after, my elbow surgery, at the doc’s recommendation, I switched to a trackball. I had the Logitech Trackman Optical Wireless … I loved that thing. So much so, that at the next gig, I made them buy me one. Sadly, it’s out of production now, and it eventually wore out. I’ve used an old wired one for years (still on sale on ebay btw) and found it immensely more comfortable than the mouse. Then more and more applications started using the middle button plus scrollwheel, and I had to switch back to the rodent. After recently developing some wrist pains I’m considering to buy a new one as I gave the old one away, but I can’t find an equivalent with the same form factor (symmetric) plus support for the middle key without remapping it to a side button or elsewhere. Trackballs predate mice by a very long way. They were used post-WW2 for radar and missile tracking systems. I seem to remember one system using a much larger ball – like five inches diameter. It provided the “give it some angular momentum, start it rolling and apply brakes when you arrive at the destination” kind of action. That’s exactly how my favorite trackball thus far felt..
Here’s the history of the trackball and how it came about. (And much more). 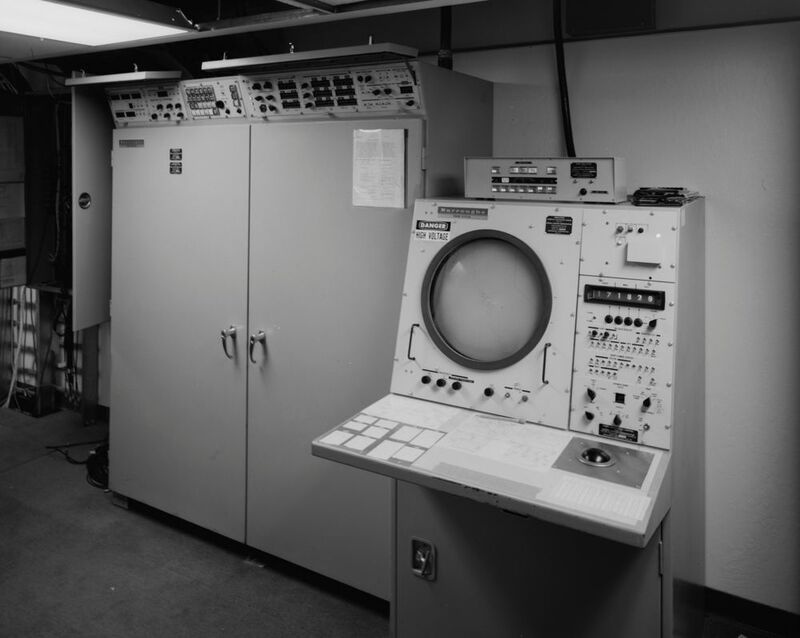 Here’s one in an AN/FYQ-47 radar digitizer console: http://www.fortwiki.com/images/6/68/CD_408_182461pu.jpg (1970s). This was in the computer room, but there was also the same trackball on the console that sat in front of the height-finder displays in the operations darkroom. They were used to update the positions of aircraft in 3D space – the trackball moved a full-screen ‘+’ cursor on the radar display itself. We also used them in the FYQ-9, but I can’t find a picture of that one. Both of these were massive, and like you said, start it rolling, and stop it when it gets where you wanted it to go. Why not just take the circuit board out of a cheap optical mouse and plant that inverted under the ball? Because that wouldn’t have been as fun ;) Projects like this are more about the design and the journey for me than just making something, anything that mostly works. The arcade trackball assembly was a fun challenge. Oh man… that’s kinda tempting. Totally useless, but it would be fun. Dual, foot operated versions. I love this idea thank you. Now you have me thinking how much more awesome it would be if they were set on pedals too.. Not quite sure how you would use all the axis.. or how useful foot operated would be, but damn if it doesn’t sound like fun. Perhaps use them as a keyboard in similar fashion to the steam controllers trackpads in steam.. The original track ball was a Canadian invention, and it used a Canadian (e.g. 5-pin) bowling ball. Way back in 1982 or thereabouts a high school friend and I really wanted some exotic peripherals for our Apple ][‘s (his was real, I had a taiwanese clone) but the cost of the trackballs and mice we drooled over in US computer magazines were way out of reach for us, so we set about building our own. I had access to lathes and a workshop, and some junked IBM equipment, and my friend was a genius at 6502 assembly. Using a homemade dividing head I drilled some ballraced aluminium pulleys for the LED/phototransistors. We had no idea of what the mechanism in a trackball was actually like so we did four wheels contacting a pool/billiards cue ball (that cost a bit of pocket money at a sports store). The case for the unit was made from a highly prized sheet of styrene which was a cigarette advertisement another schoolfriend gave me from his parents’ milkbar. I also machined another set of rollers from al bar stock and scrap pieces of al angle. I think the smaller rollers in the photo might be from a Selectric platen paper holder. The al plate at right is from one of a number of unfinished mice attempts,this one using two discs at 90 degrees. We also built a VersaWriter that actually worked but not very accurately as we did not use wirewound pots, only cheap carbon ones, I recall the drawing code was in Applesoft Basic and a bit slow when calculating the trig. In 1985 Sony sold a very similar trackball (Sony GB-7) used for a drawing program (Eddy II) on MSX computers. I had a lot of fun with that at the times. my last search for trackball modules was somewhat fruitless, sure you could get the blackberry trackball breakout or one of those huge arcade trackballs, but if you want something specific, like a one inch ball, you are sol. id have preferred a slightly larger trackball module, as well engineered as the bb ball is, its kind of small. not quite what i wanted for my raspi tablet. I have my kensington orbit for almost 10 years. :) never fails. 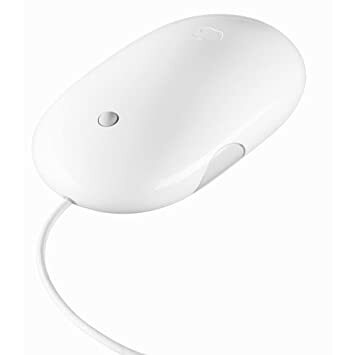 What *I* would love to see is a mouse with a trackball on top (or under your thumb) instead of/as well as a scroll wheel. For working in 3d environments, using the mouse for panning and the trackball for rotating just makes intuitive sense.